Frequently Asked Question: How to see all possible measurements of any food item? Calories are essential for human health; the key is to take the right amount. 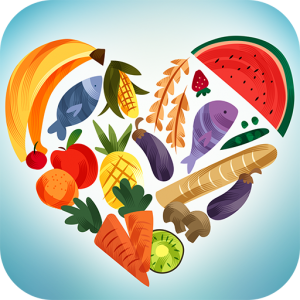 This app contains more than 8000 foods showing calories with all possible measurements. Along with that there are Calories Intake Calculator and Calories Burnt Calculator for better knowing how much calories you require and how much you burn while doing any physical activity. Are you looking to lose some weight or trying to manage carbs plus proper nutrition- so you need this app that is extremely helpful! Watching the amount of carb you eat is important! 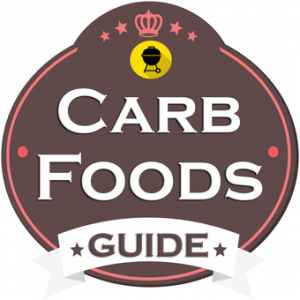 We have listed more than 4000 foods with either zero or very low carb foods. Adult men need about 56 grams a day and adult women need about 46 grams a day (71 grams, if pregnant or breastfeeding). 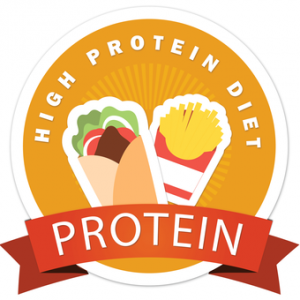 We have listed hundreds of high protein foods. Eat healthy with these nutritious foods containing high protein quantity. The Dietary Guidelines for Americans recommend limiting sodium to less than 2,300 mg a day — or 1,500 mg if you’re age 51 or older, or if you have high blood pressure, diabetes or chronic kidney disease. 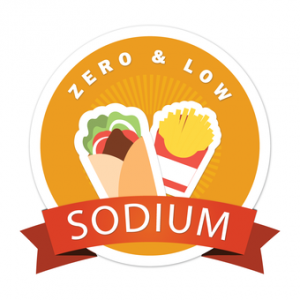 We have listed more than 3000 foods with either zero or very low sodium foods. 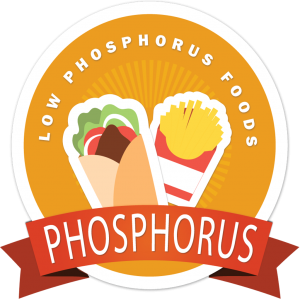 Hundreds of low phosphorus foods specially for Kidney patients. Every food has detailed nutritional information including magnesium, potassium, sodium and protein. Also included eGFR Calculator. We are not recommending any food items, but we are only listing foods and related nutrients from United States Department of Agriculture (USDA) provided foods database. PLEASE CONSULT WITH YOUR DOCTOR, OR OTHER QUALIFIED HEALTH CARE PROFESSIONAL BEFORE USING ANY FOOD LISTED WITHIN THIS APP.